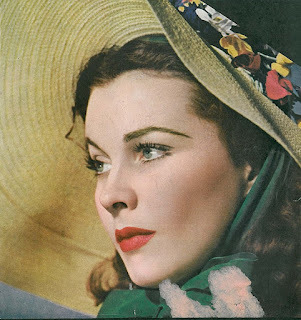 Vivien Leigh was born Vivian Mary Hartley, in Darjeeling, West Bengal, British India (now India). She left India when she was six to attend school in England. Vivien's dad would call her 'Vivling'...a combination of her name and darling. 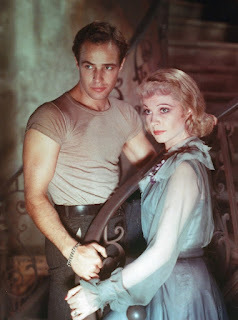 She won two Academy Awards for Best Actress in a Leading Role for her roles in Gone With the Wind and A Streetcar Named Desire. 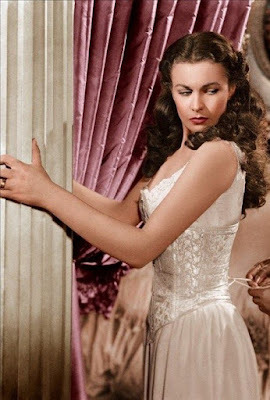 It is believed that she used one of her Oscars as a doorstop for her bathroom door. She was married twice. First to barrister, Herbert Leigh Holman from 1932-1940. 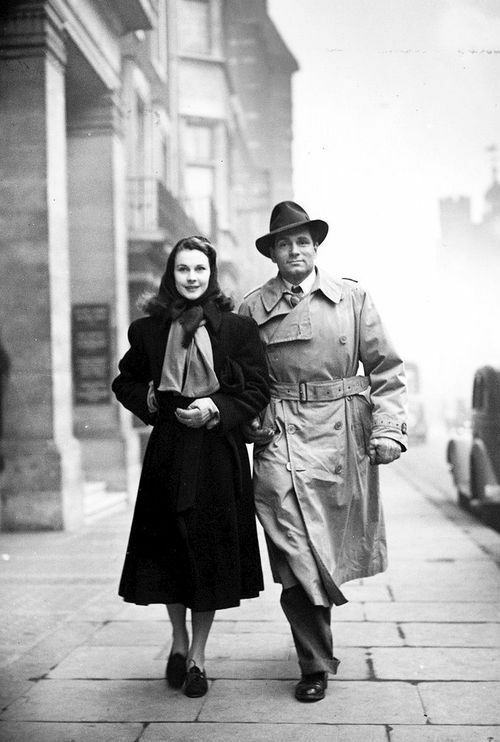 She then married the acting great, Laurence Olivier. 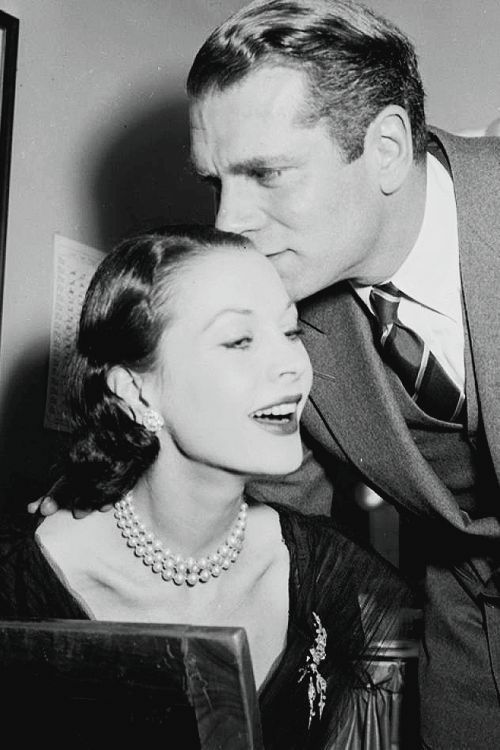 Their marriage lasted from 1940-1960. Her last partner was an actor, John Merivale, from 1960-1967. She had one child with Herbert Leigh Holman, a daughter called Suzanne. She was born in 1933. Suzanne died this year in March, aged 81 years. She liked to wear gloves to hide her hands because she thought they were too large. 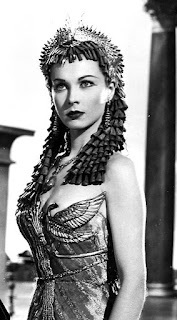 She said of her acting career, "Some critics saw fit to say that I was a great actress. I thought that was a foolish, wicked thing to say because it put such an onus and such a responsibility onto me, which I simply wasn't able to carry." Vivien was a very heavy smoker - smoking up to four packets a day on the set of Gone With the Wind. 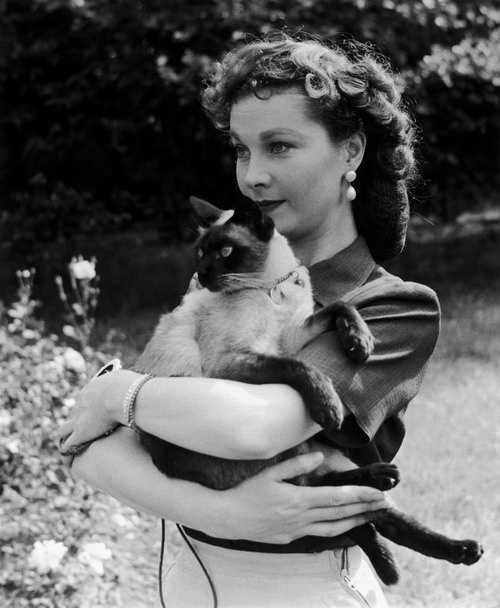 She was a cat lover, in particularly, she loved Siamese cats. She died on July 7, 1967, from complications from chronic tuberculosis. 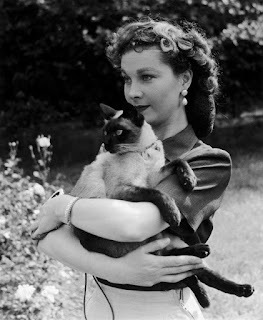 Vivien Leigh my favourite actress...thanks for your wonderful pictures!